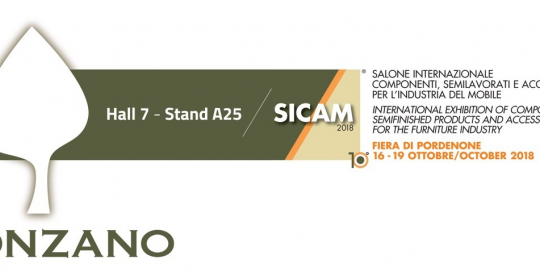 Bonzano at SICAM 2018, SAVE THE DATE! 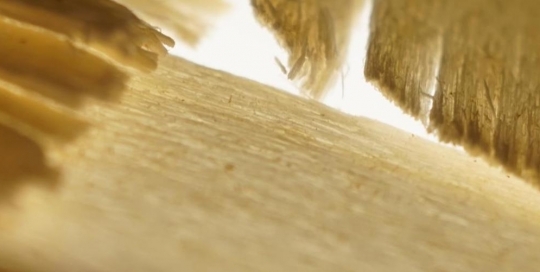 Come and visit us at SICAM, HALL 7 A – 25, the international exhibition for components, semi-finished products and accessories for the furniture industry being held at the Fiera di Pordenone from 16 to 19 October 2018. 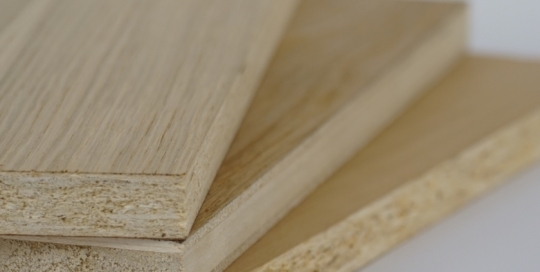 If you’re looking for a high-quality panel that lends itself to a range of different applications, then the Bonzano poplar plywood is right for you. 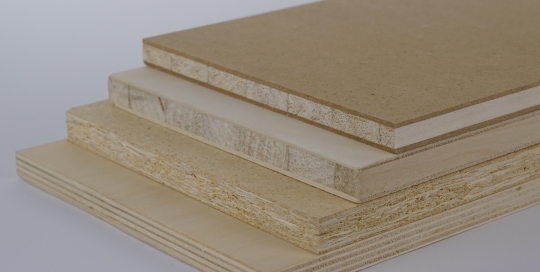 Thanks to its high technology content, innovative features and solid ecological credentials, the LSB panel is a truly unique product of its kind. 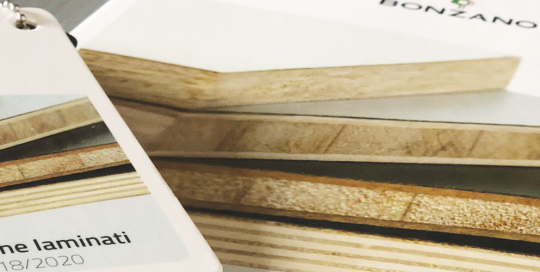 Building on its great experience in the production of wood panels – developed over 70 years in the business - Bonzano has launched the 2018-20 collection of a dedicated line of HPL and CPL laminates that allow to create tailor-made solutions specific to each context and application. 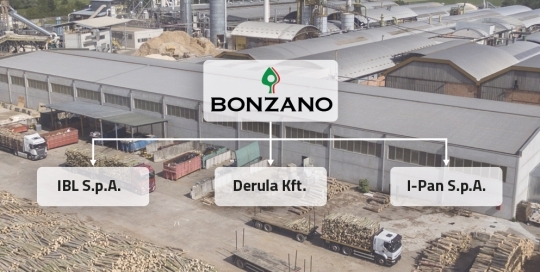 The Bonzano brand combines the competence, passion and industrial culture of three companies, who, over the years have established themselves as major players on the international wood panel production market: IBL S.p.A., I-Pan S.p.A. and Derula Kft.